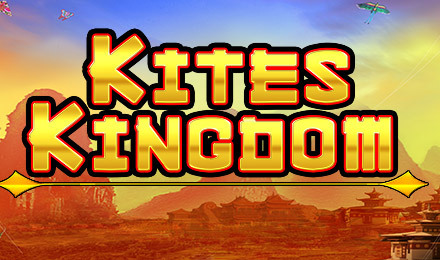 Login and play Kites Kingdom Slots today at Moon Games! You’ll be transported to the Kite Festival in China, as you win big! Good luck! Kites Kingdom Slots has a 95.5% RTP, Free Win Spins and more! This online slot game is based on the popular Chinese Kite Festivals, where you’ll see kites filling the reels, as well as the King and Queen, who are crowned at the end of the festival. The Kite Streak Bonus, which can be activated at any time, will grant you your Free Win Spins, and there’s also a 95.5% RTP.